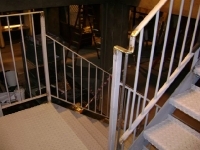 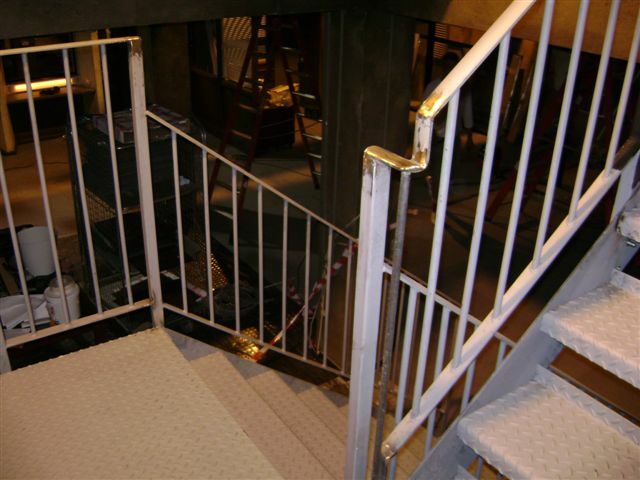 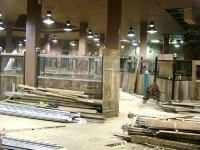 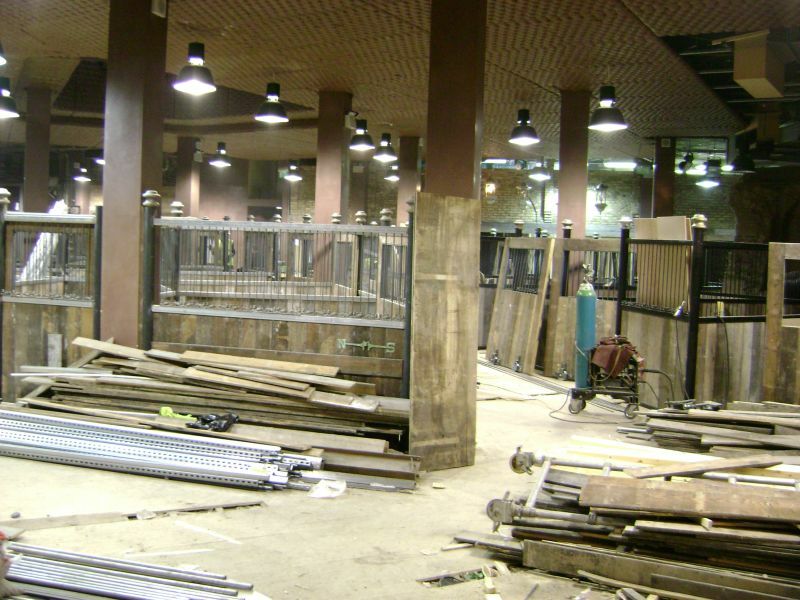 Manufacture a steel staircase from ground to floor in the middle of the TV set for BBC’s Waking The Dead. 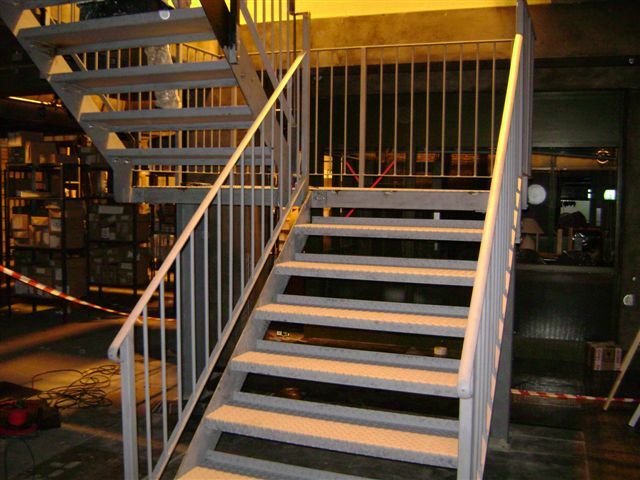 Manufactured steel staircase in workshop then erected on site. 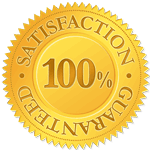 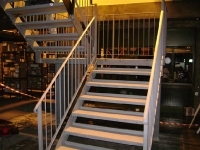 Client was extremely pleased, the staircase can be seen on the BBC TV series Waking The Dead.